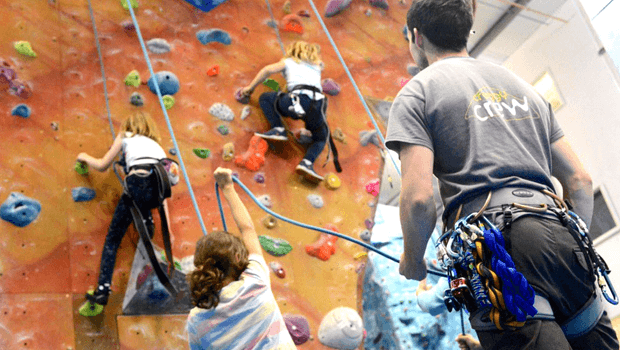 11 weeks of 60 minute mini kids climbing sessions. A regular club ideally suited to children aged 5-7 years. Work towards Award Levels and gain certificates and badges provided free – you’ve earned them! £149 per 11 week term.